 We fit windscreens, repair windscreens and eat, sleep and breath windscreens of all variety from cars to commercials, we can help with one phone call. As a mobile service we can be with you at a time that is convenient for you and your plans. We will carry out the work so that there are no shocks to you, at a great price. Some insurance companies will pay for your repairs so you save money too! Chipped windscreens should be repaired as quickly as possible so they do not crack and then need to replace the entire screen. Save time and money now to make sure your windscreen is safe. We also work with insurance companies who prefer to fix a chip than payout for a screen, so it may be that you get a free repair. Getting your windscreen replaced is an easy process. Remember that a damaged windscreen is unsafe as it forms part of the integrity of the vehicle and should only be completed by a qualified and experienced technician. 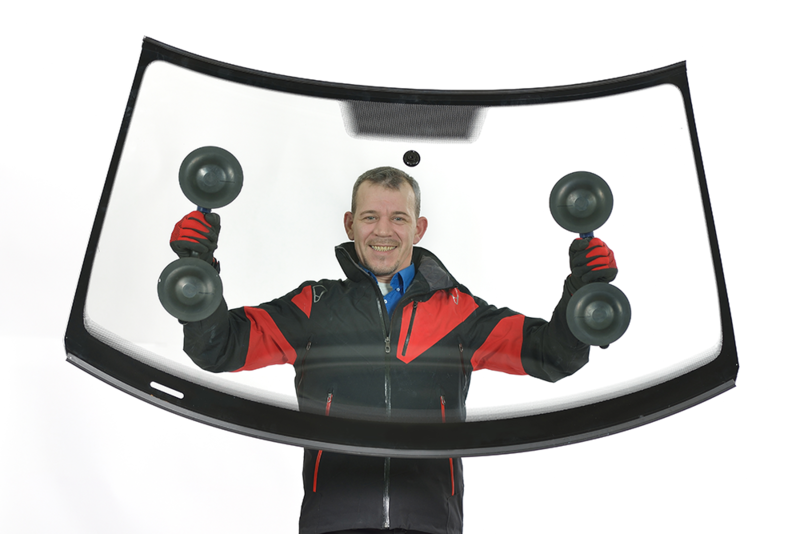 Please call us to discuss how we can help you replace your windscreen safely and quickly. We understand that repairs to any vehicles is a problem, keeping you on the road is our aim. Getting your repairs completed in the shortest time possible means your vehicle gets back to earnings it’s keep. 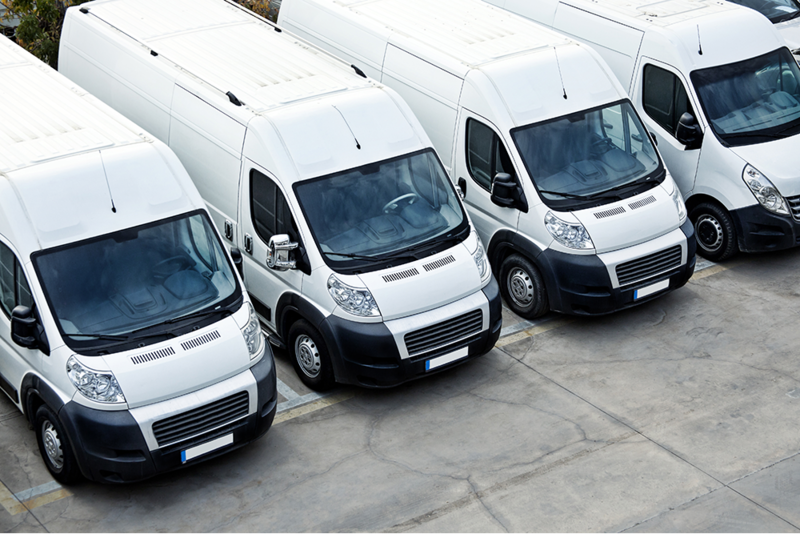 We work with many regional companies to make sure their vehicles are safe and legal for their staff. There are times when you simply get stuck. Leaving the keys in the car as you shut the door is the worst feeling. 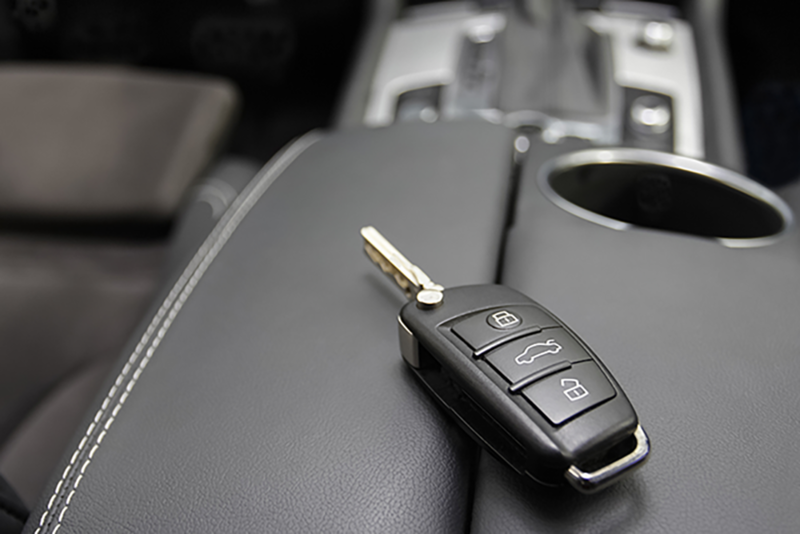 We can drop down to you and help you get in to your car and retrieve the keys without having to break the windows and face the cost of a new window.